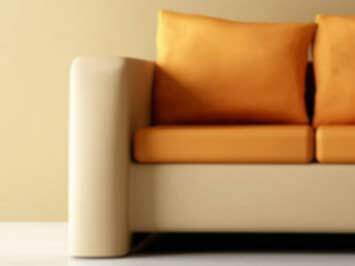 ScS comes from Sofa –Carpet Specialist and it totally reflects what ScS are. Boasting a varied collection of sofas, carpets and dining supplies, ScS brings the comfort in any home. It is the one-stop-shop for all your furnishing needs. Be it leather sofa or fabric sofa or carpets and flooring, the range of products will surely please you. The ScS stores offer high-end brands of sofas, including G-Plan, Sisi Italia, Endurance and Parker Knoll. The sofas are available in different materials and colors for added diversity. The wide range of tables will leave you confused as what to choose from the nest of tables to coffee tables or console tables or lamp tables. There are numerous coupons available for a limited period of time, for even more savings. The upto 50% discount section is quite popular with the shoppers as most of the times you get the steal deals. The 20% discount coupon is quite popular with the shoppers. The company was established in 1894 in Sunderland, Tyne and Wear. Financing options enable clients to pay the order in 6 to 48 months without added interest. Now-a-days the company has over 100 stores all over the UK and an online shop which delivers all over the country. Regular discounts and offers are available in-stores and online, so that clients can make the most of their money.